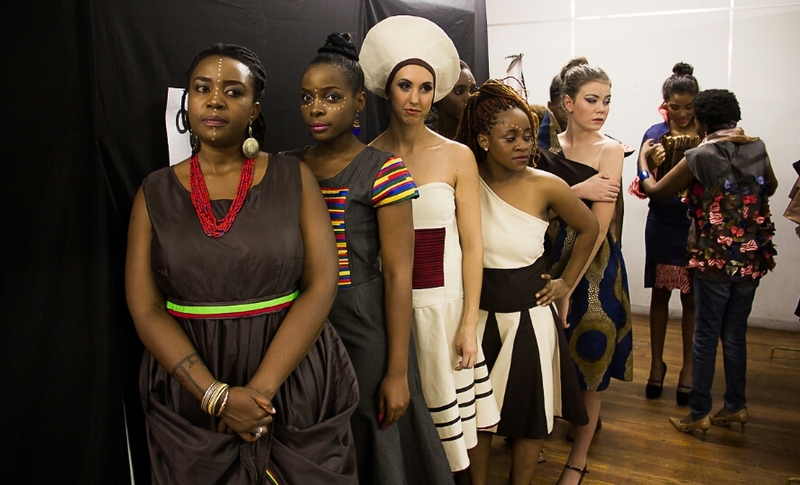 After successfully running the 1st Edition of Intwasa Fashion Show 2014, which featured a mixed bag of models from the professionals, public figures and plus size models, Intwasa Arts Festival in Collaboration with Hunnar Management Agency, presents the second edition of the fashion show on Saturday, 26 September 2015 during the Intwasa Arts Festival koBulawayo. 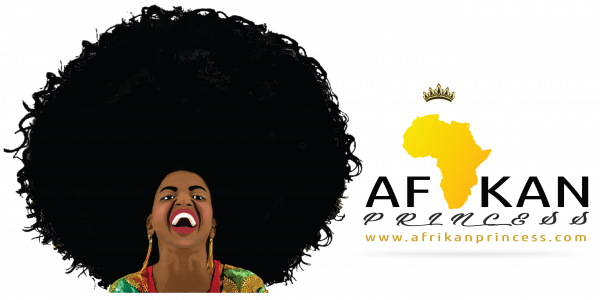 This year, the fashion show will be held at the AMTEC Showroom on RG Mugabe/12th Ave in Bulawayo, Zimbabwe. The Intwasa Fashion Show will be held during the festival with 10 designers showcasing, amongst them are NOES who has showcased at platforms such as Zimbabwe Fashion Week and Clothing Indaba, Melusi Nhengu, Mosi Designs, Thembani Mubhochwa and some guest designers from South Africa. The fashion show will feature 20 models, a group of professional models and new faces. “This year’s fashion show will have another exciting twist to it. Our Call for Models had 156 models coming through, with only 20 successfully making it through. Prior to the fashion show, we will have some workshops for people in the fashion industry as build ups to the main show that will be held at AMTEC Showroom. ” – Hunnar Agency. This years’ fashion event had a lot of response from designers across the country and region, same goes for the models. Just like last year, 3 designers will be selected for an attachment with one of Zimbabwe’s Major Fashion Retailer, starting in January 2016, we will also have South Africa’s Azzura, an online store partnering with us in giving designers a platform to sell their products online. From the 12 designers that showcased last year, 6 young designers have already gone through the Edgars Young Designers Program where the designers are attached with Edgars Carousel for 3 months and get exposed to the commercial side of the business of fashion. The 6 young designers will be presenting a collaborated 25 look Summer/Spring 2016 Collection during the Intwasa Fashion Show 2015. Confirmed partners are Bulawayo Polytechnic, Azzura Online, AMTEC, SheerGlow, Hunnar Management Agency and Intwasa Arts Festival koBulawayo, we are yet to confirm other partners.